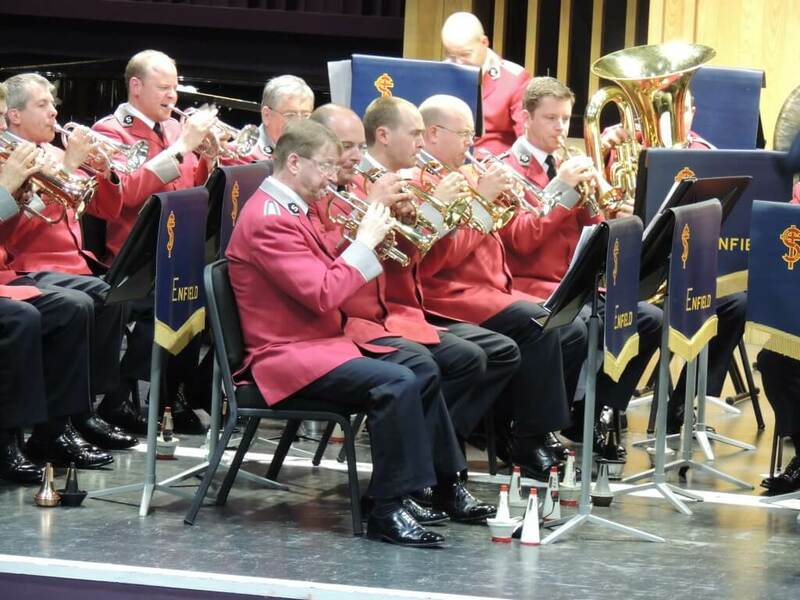 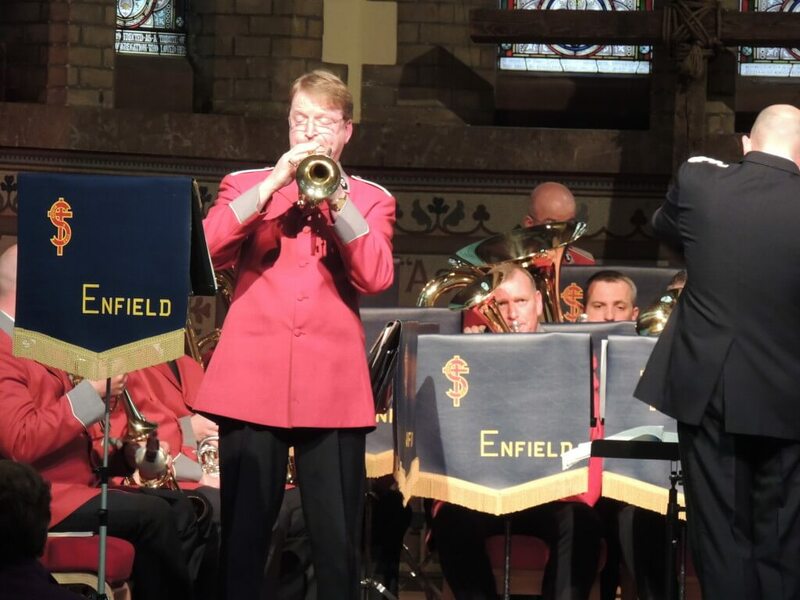 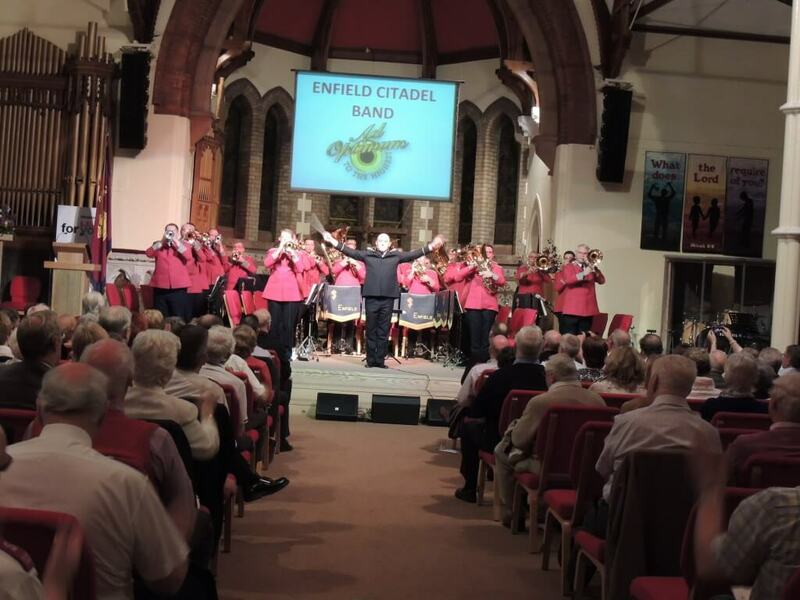 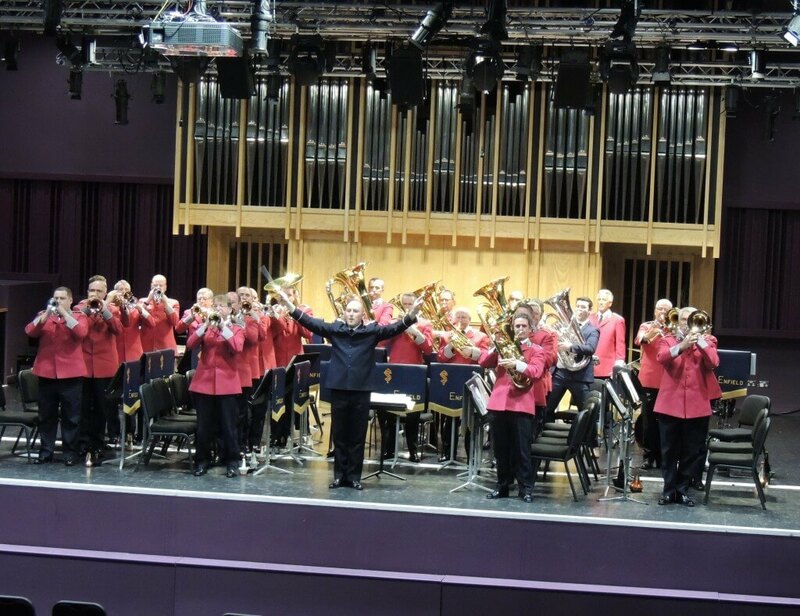 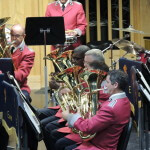 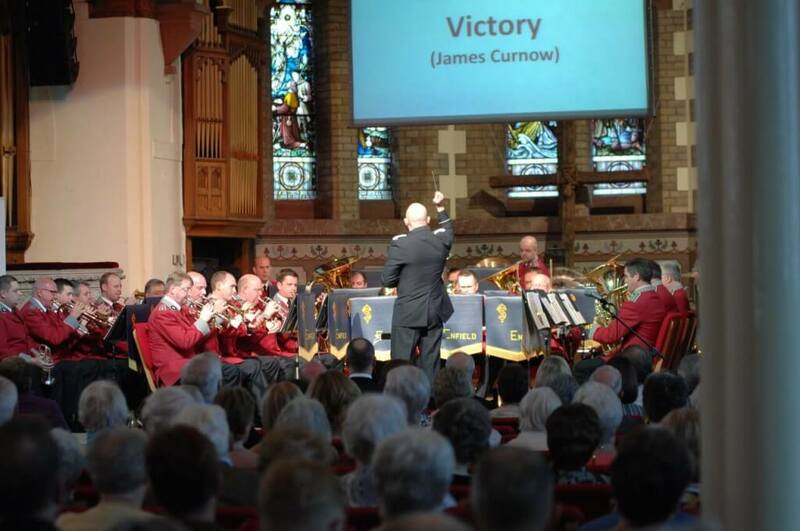 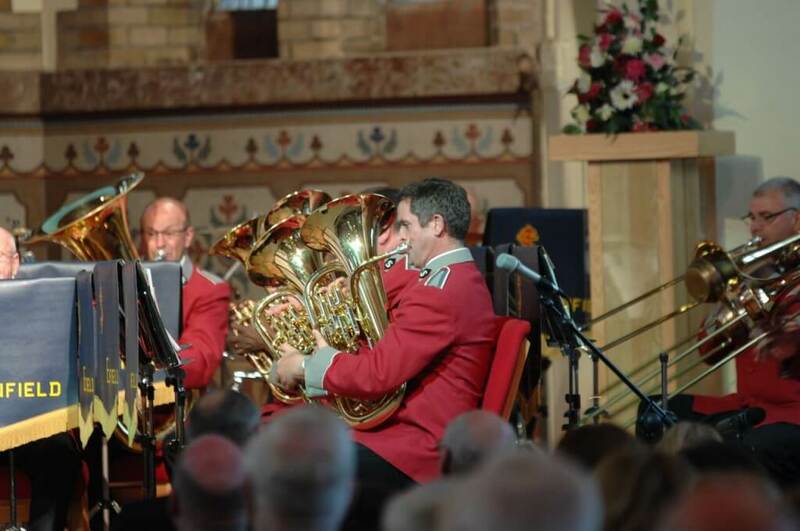 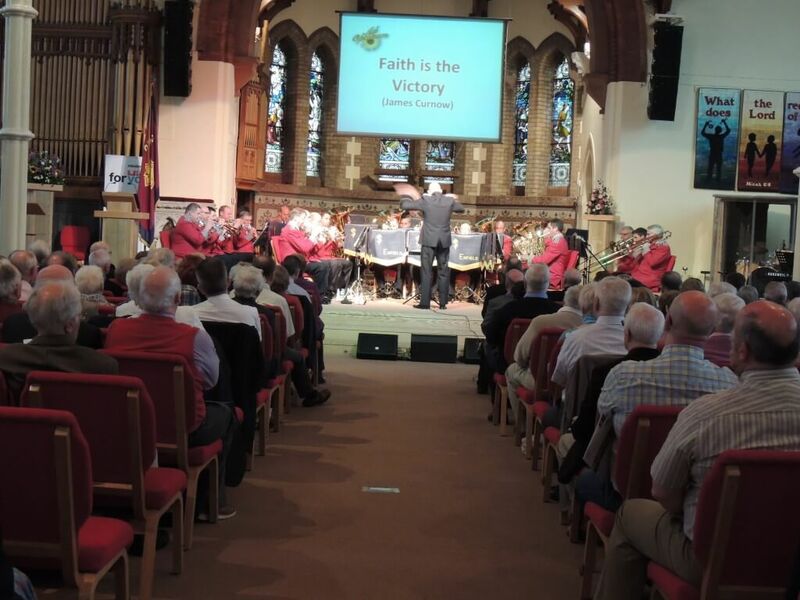 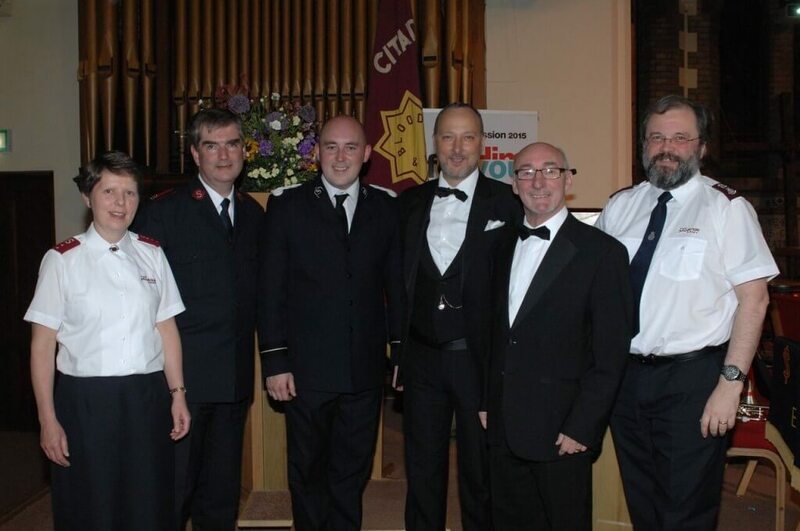 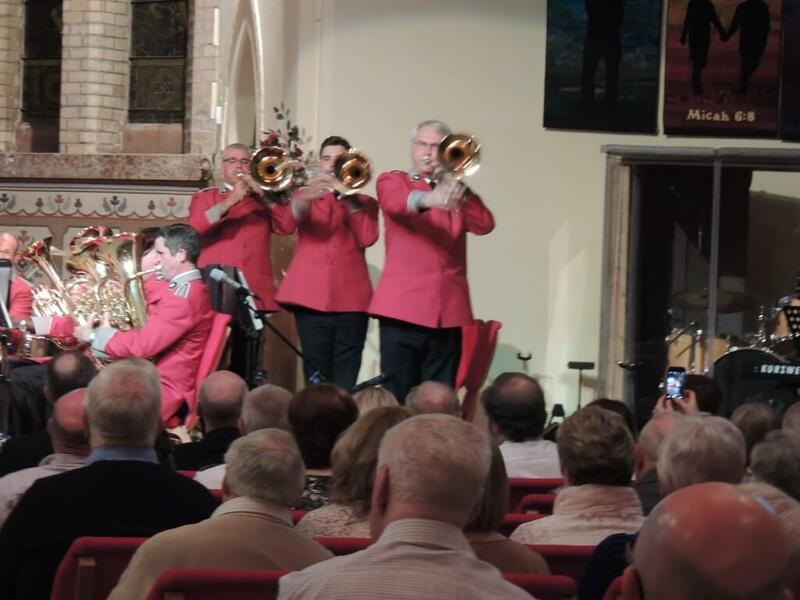 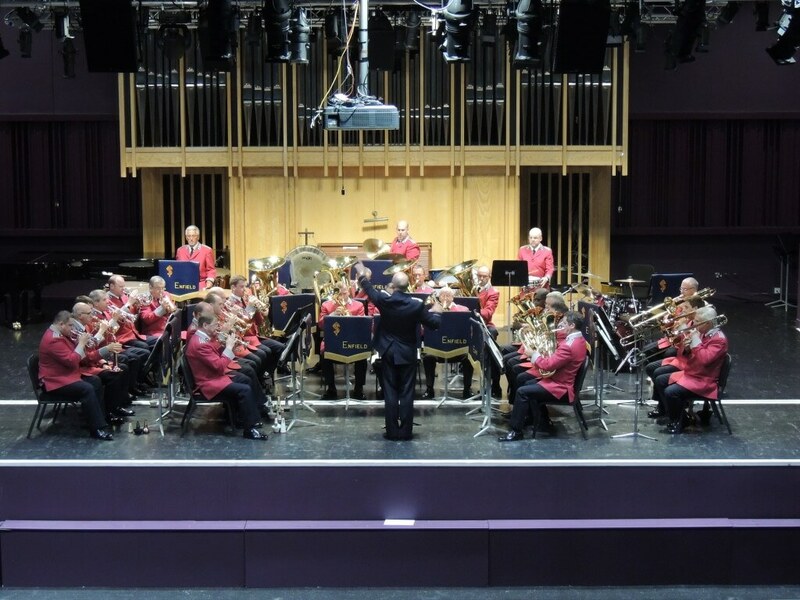 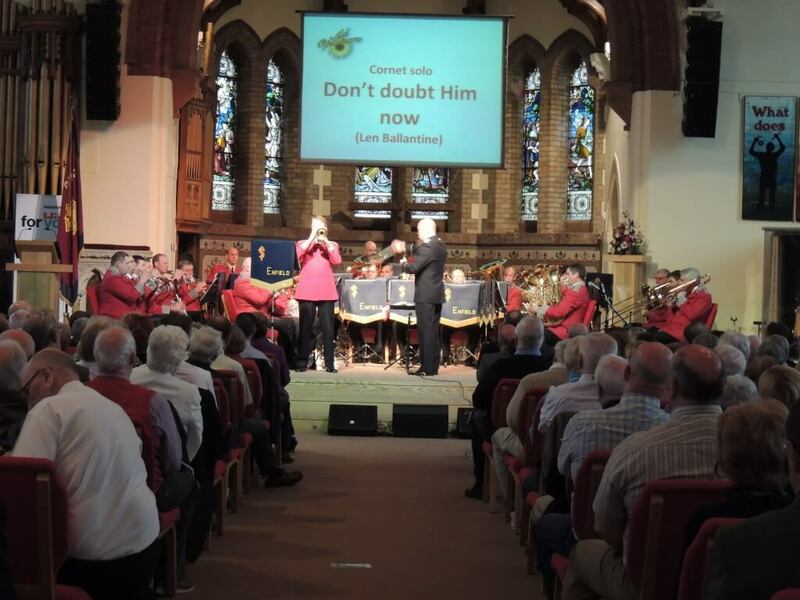 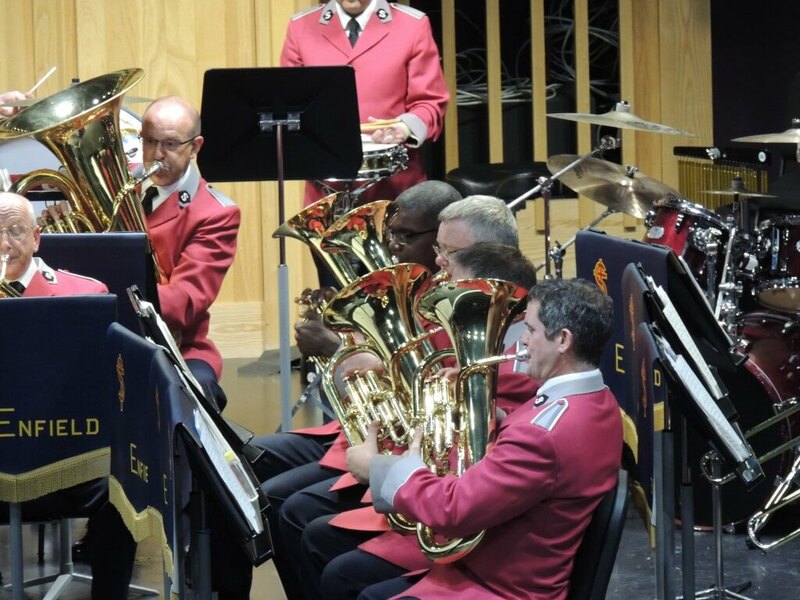 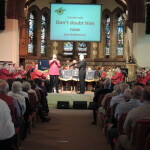 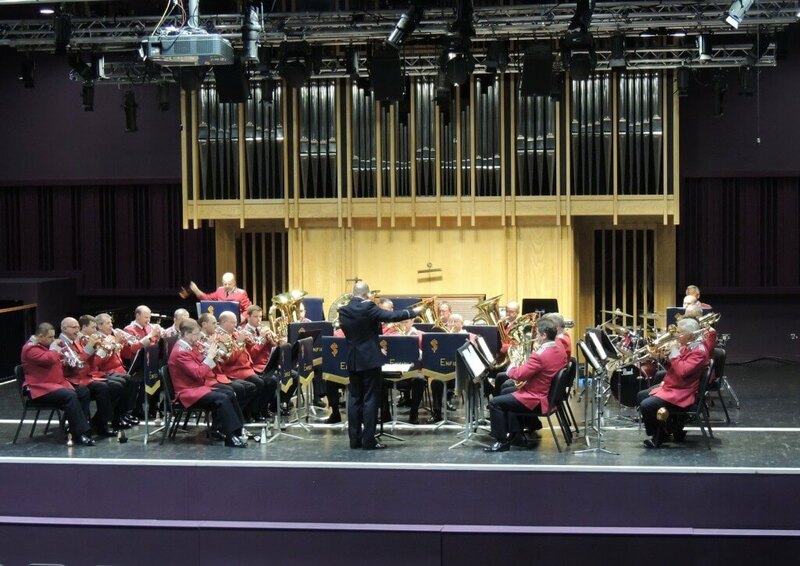 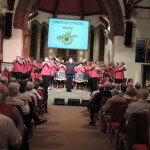 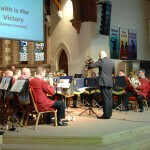 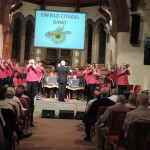 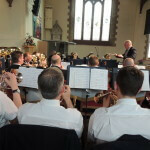 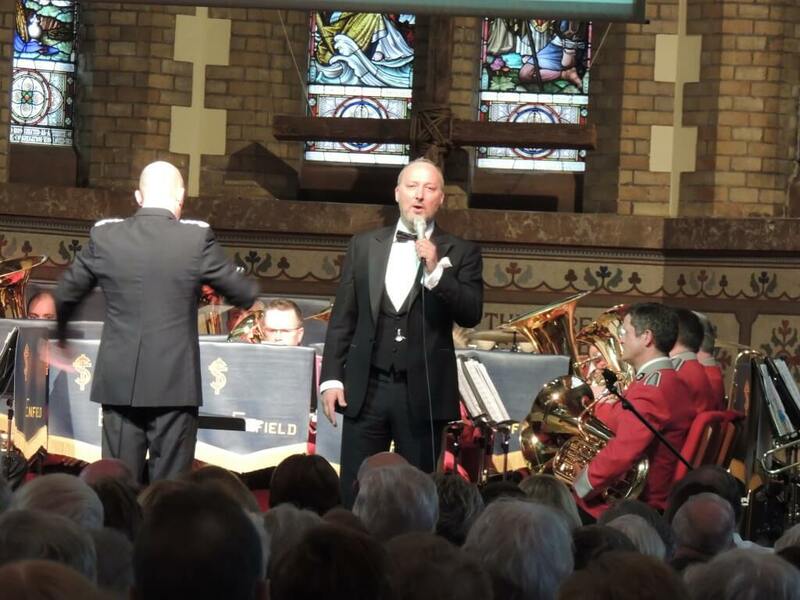 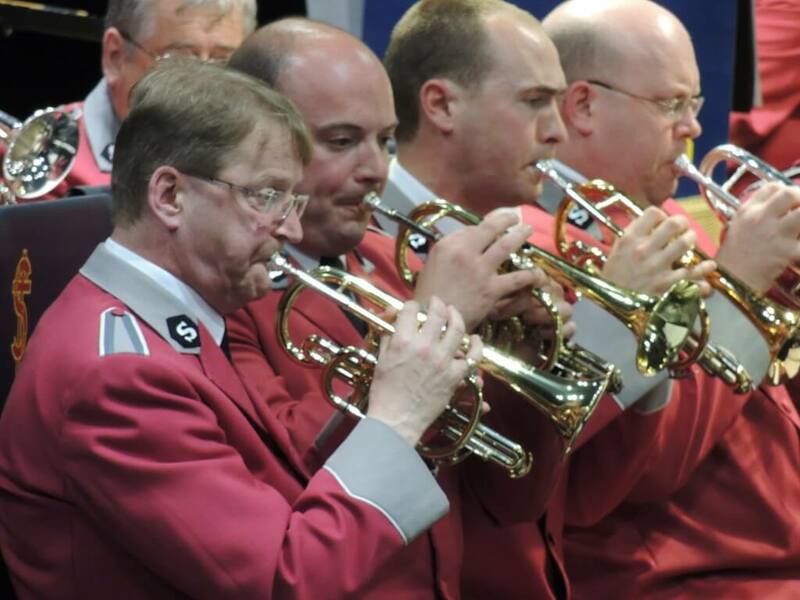 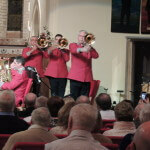 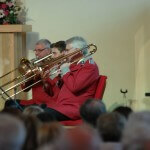 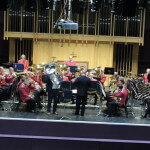 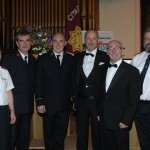 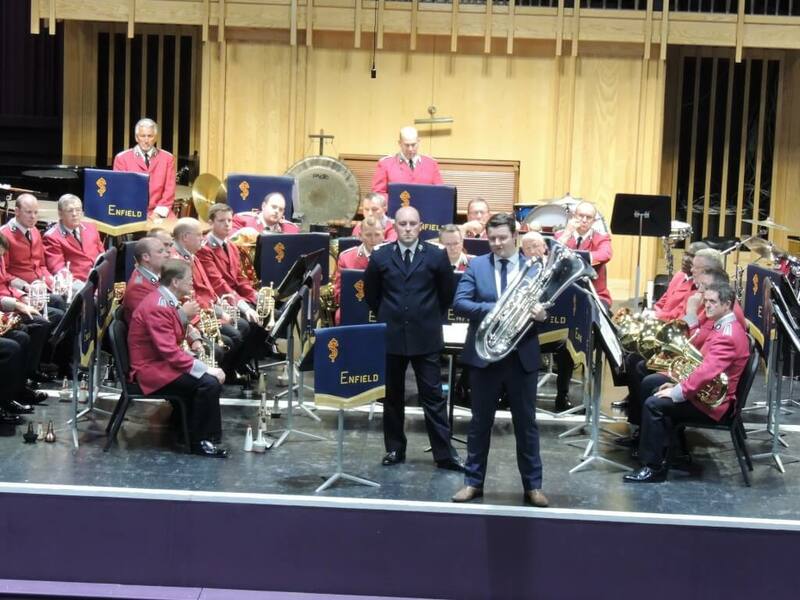 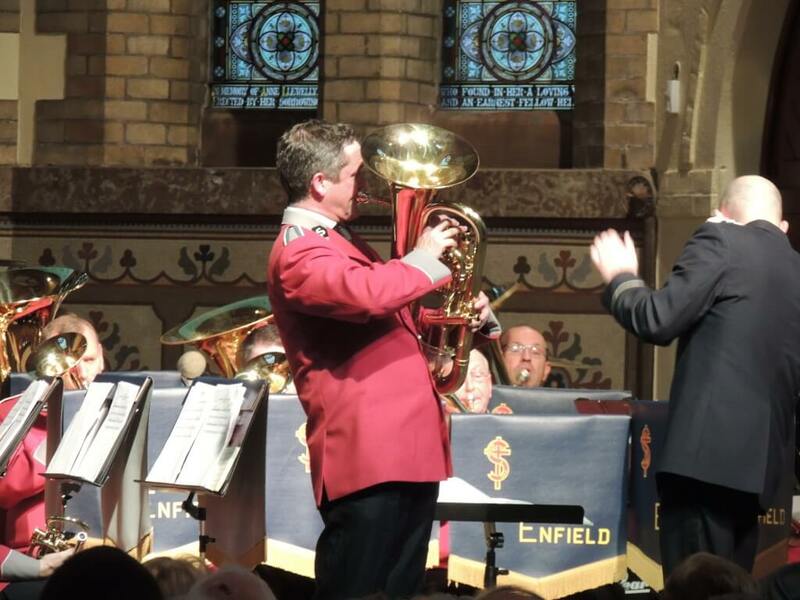 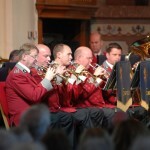 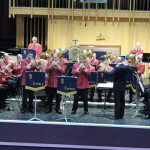 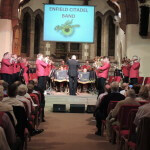 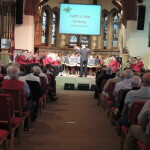 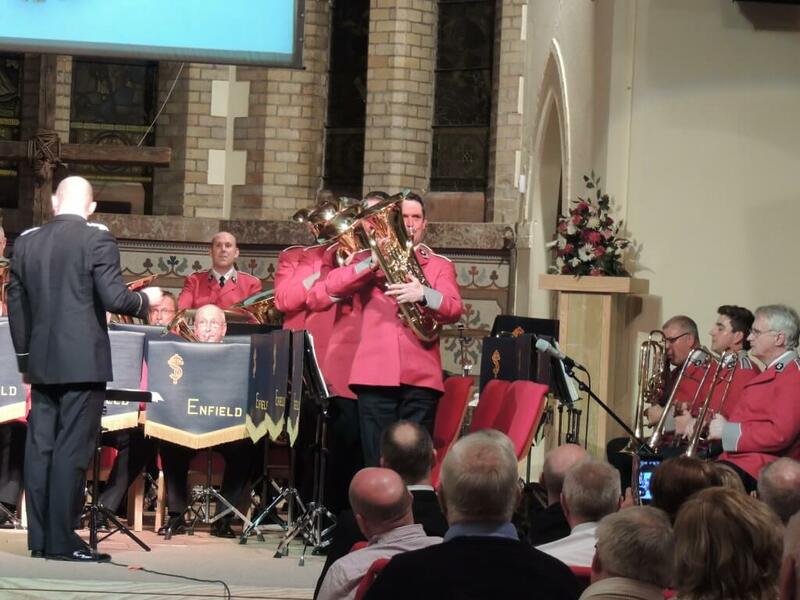 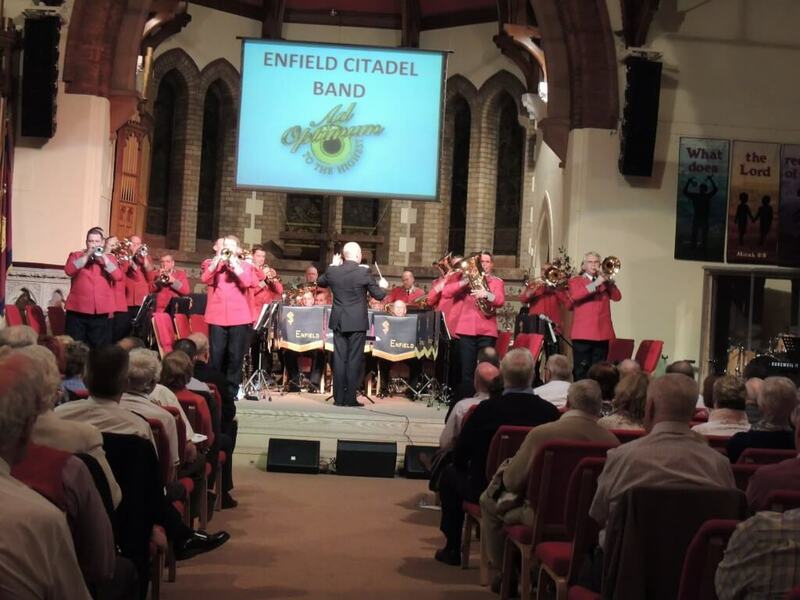 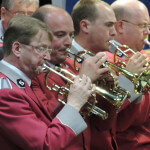 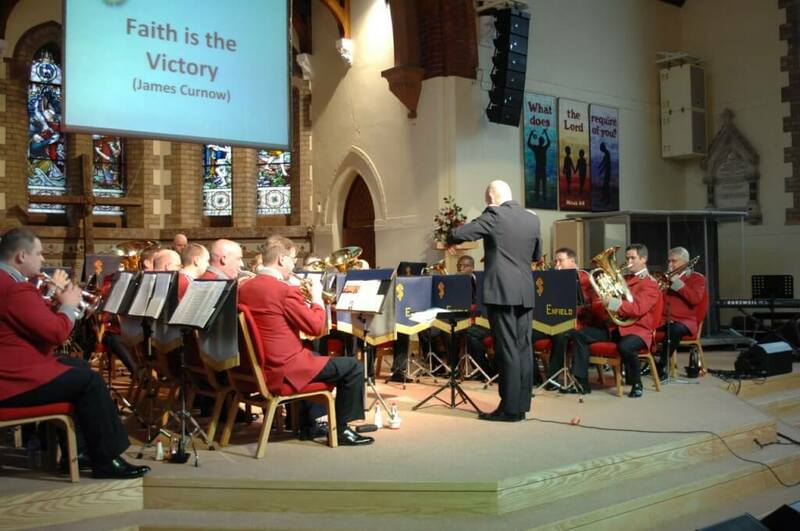 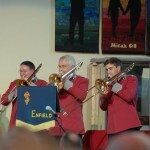 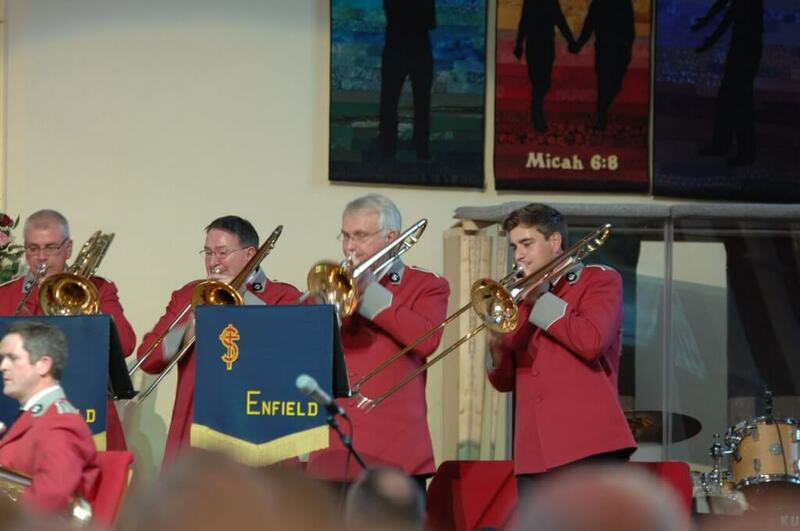 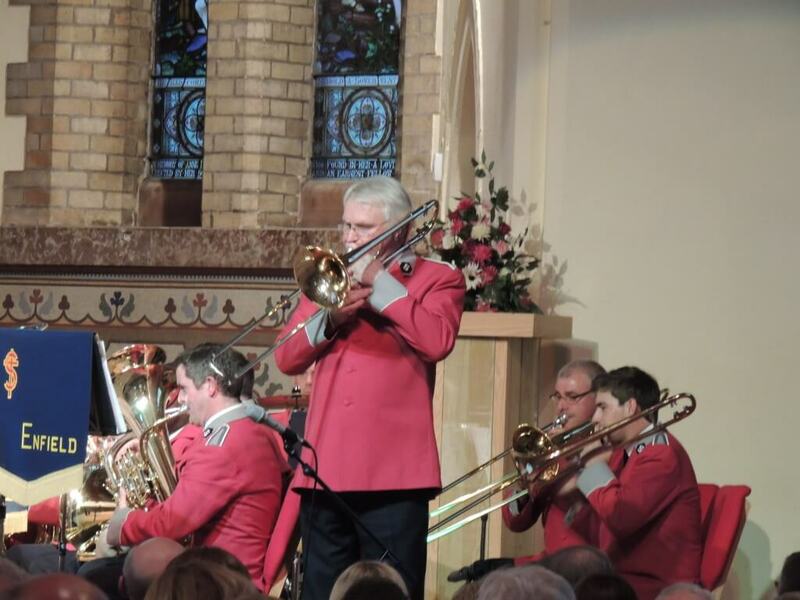 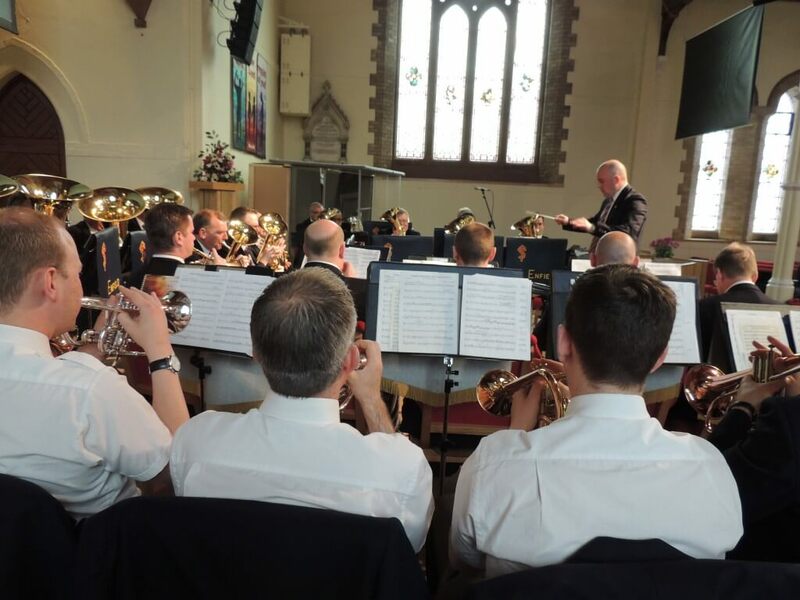 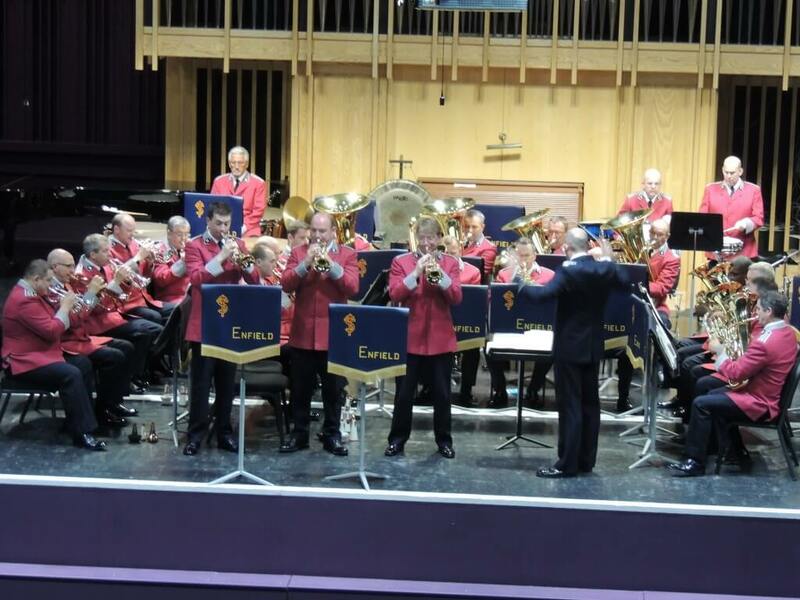 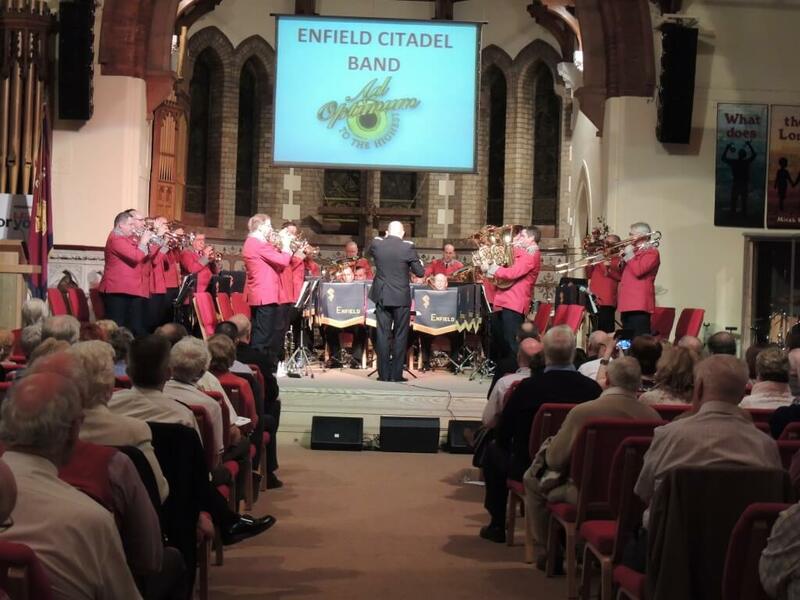 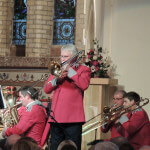 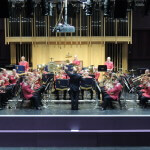 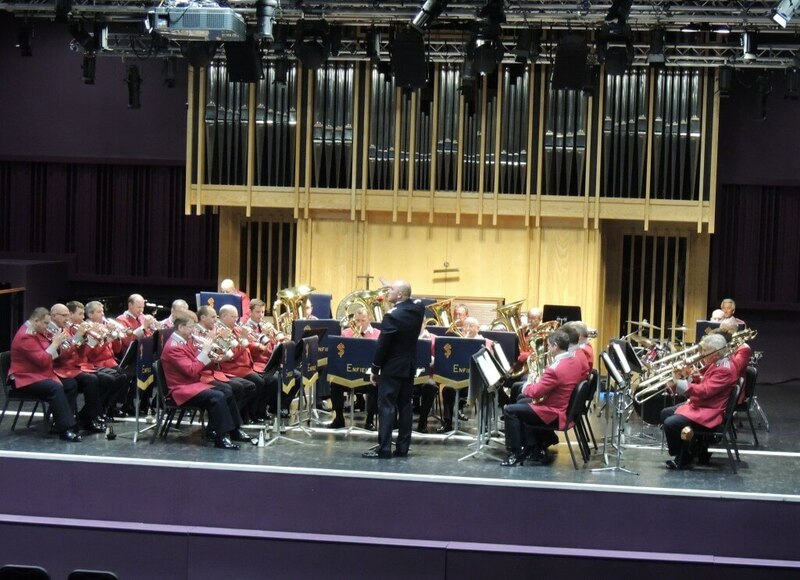 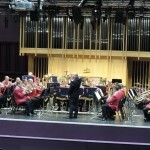 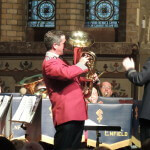 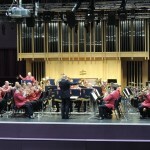 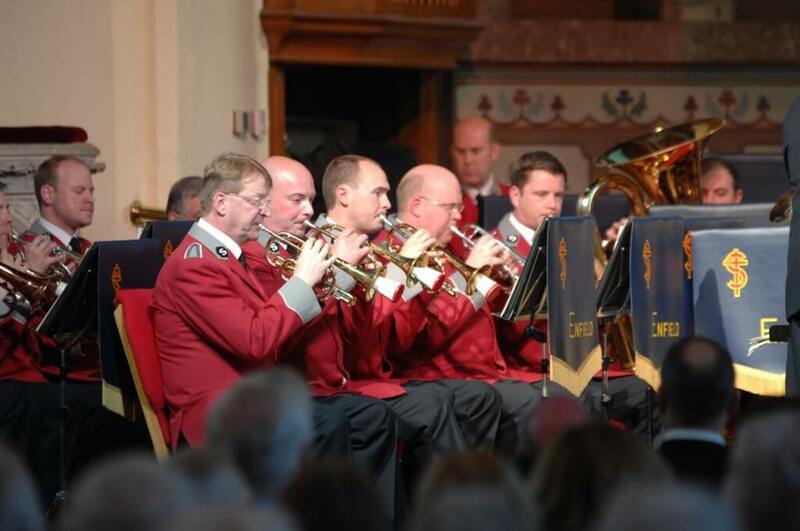 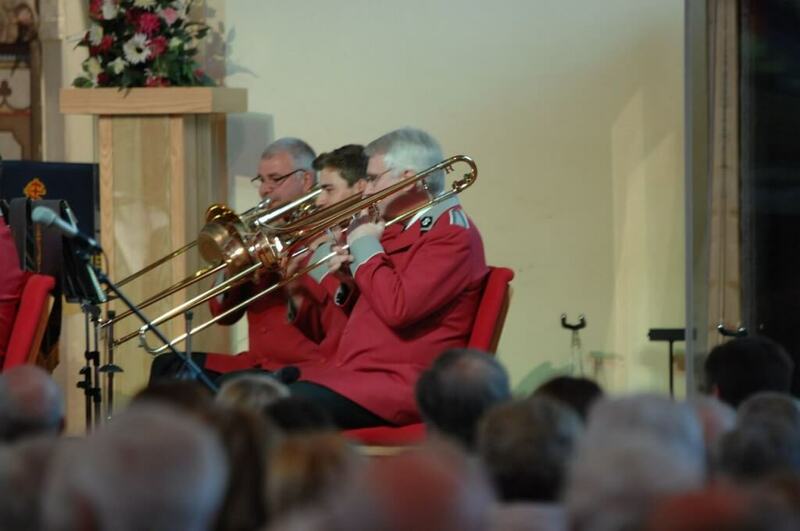 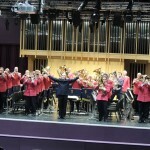 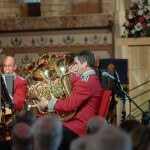 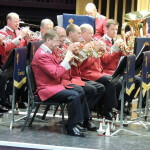 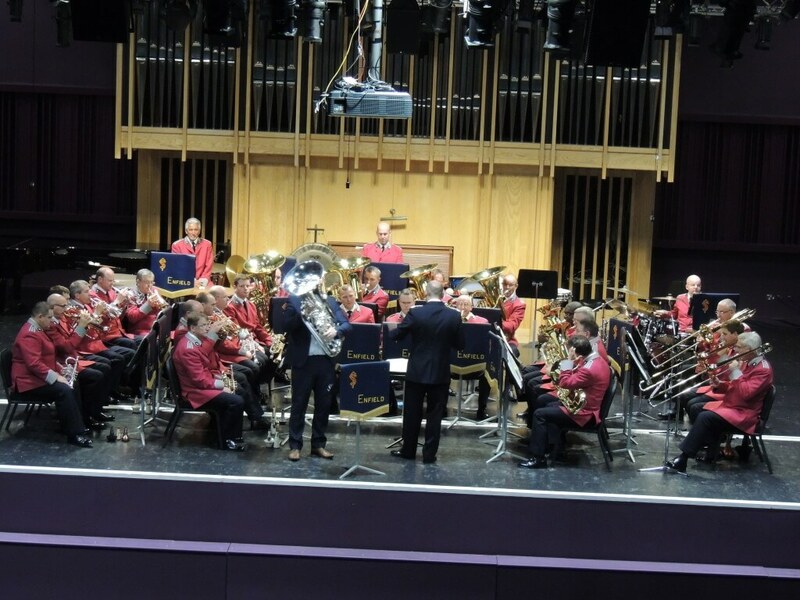 In May 2015 the band visited Cork, with guest soloist Les Neish and then spent a weekend as guests of Belfast Temple. 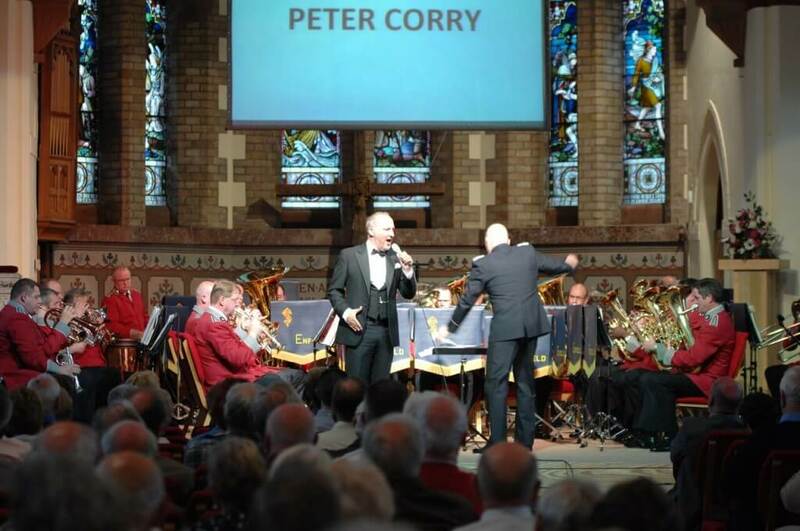 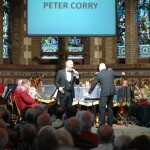 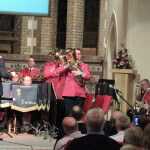 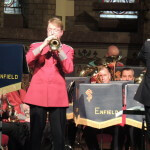 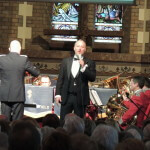 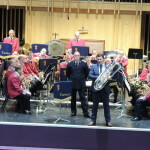 A special guest on the Saturday evening was Peter Corry. 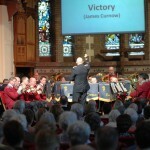 The photos below represent a pictorial record of that visit.